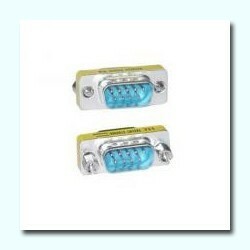 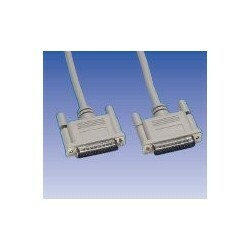 CABLE SERIE DB9 MACHO-HEMBRA 2M. 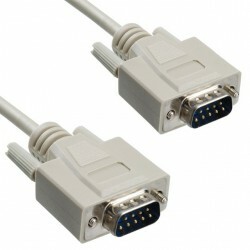 CABLE PARALELO DB25 MACHO 1,8M. 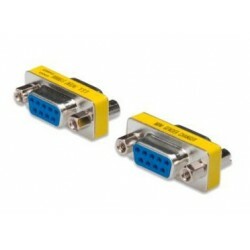 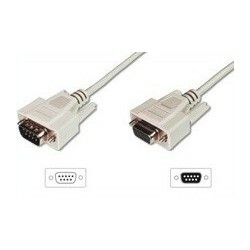 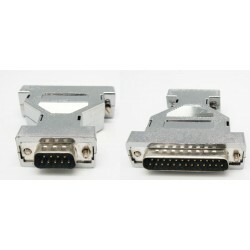 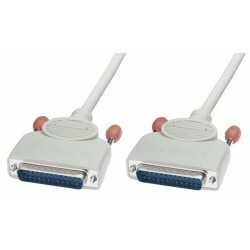 CABLE DB 25 M/CENT M 1,8M. 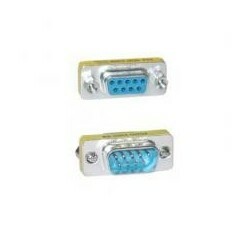 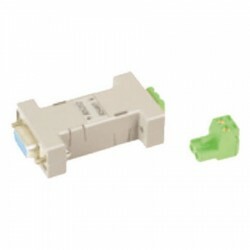 CABLE SUBD DB25 M-CENTRONIC 25M 3M. 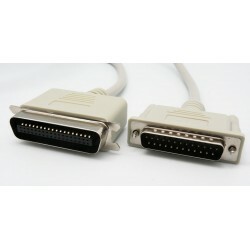 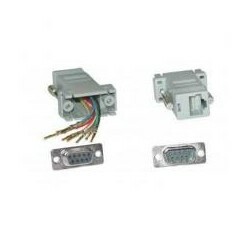 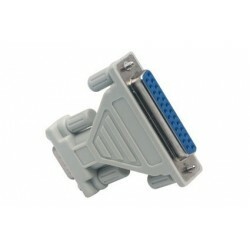 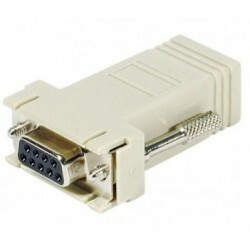 CONVERSOR DE RS232 A RS485 1PTO.